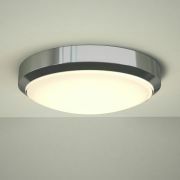 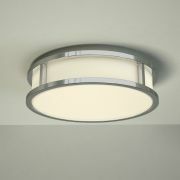 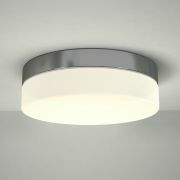 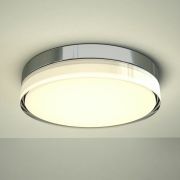 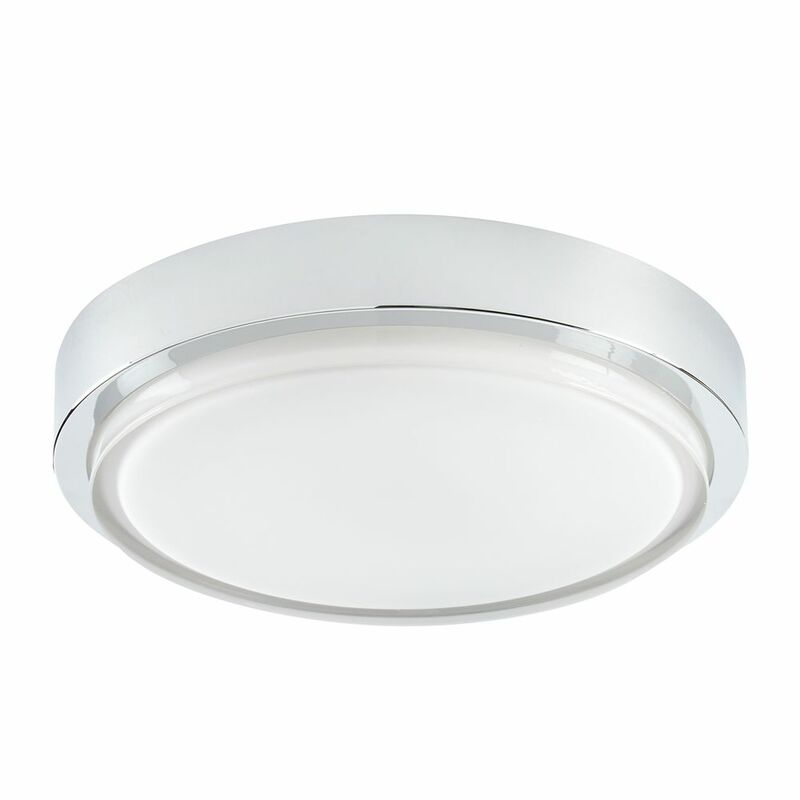 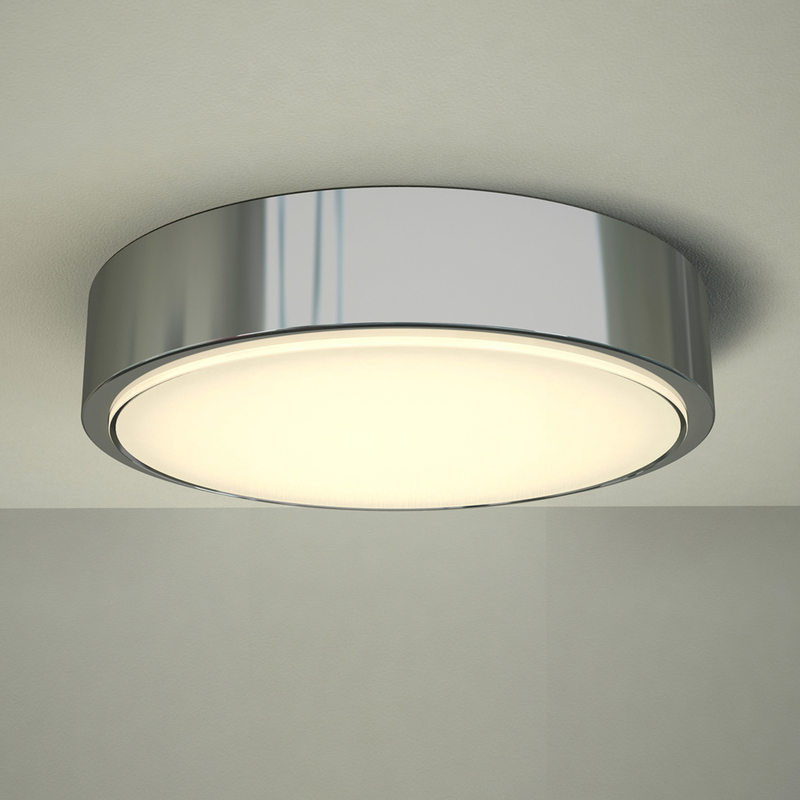 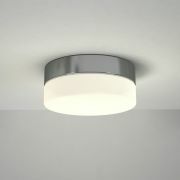 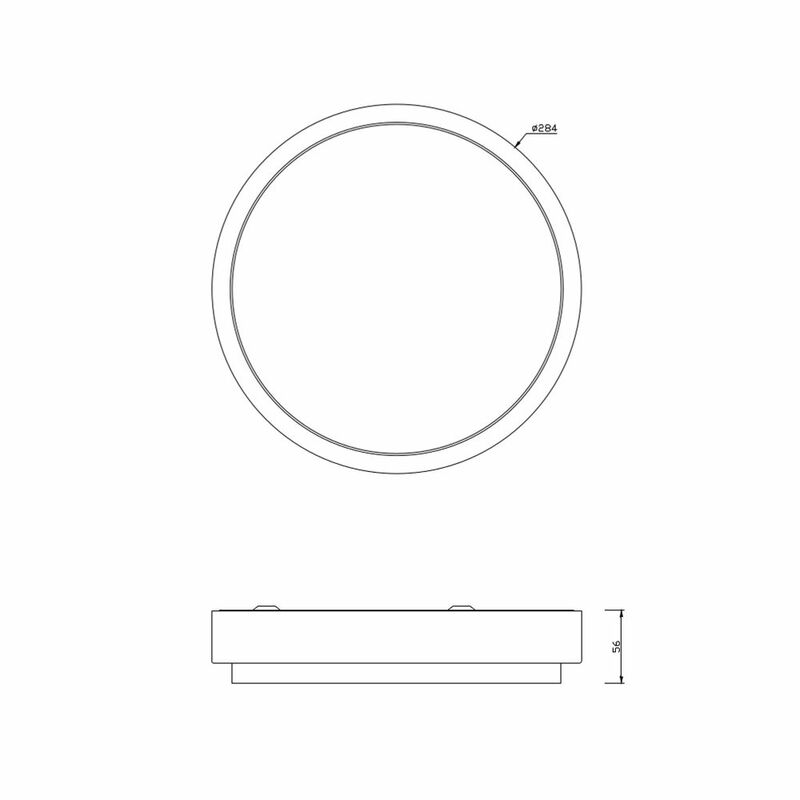 Enhance your modern bathroom with the Milano Orchy LED ceiling light. 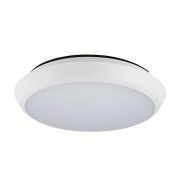 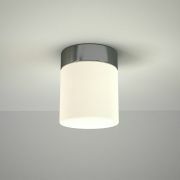 Featuring stylish looks and a chrome finish, this IP44 rated bathroom ceiling light uses energy saving LED technology to help keep electric bills low. 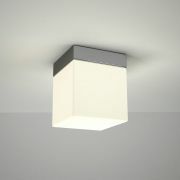 It provides instant illumination and boasts a 20,000 hour lifespan.